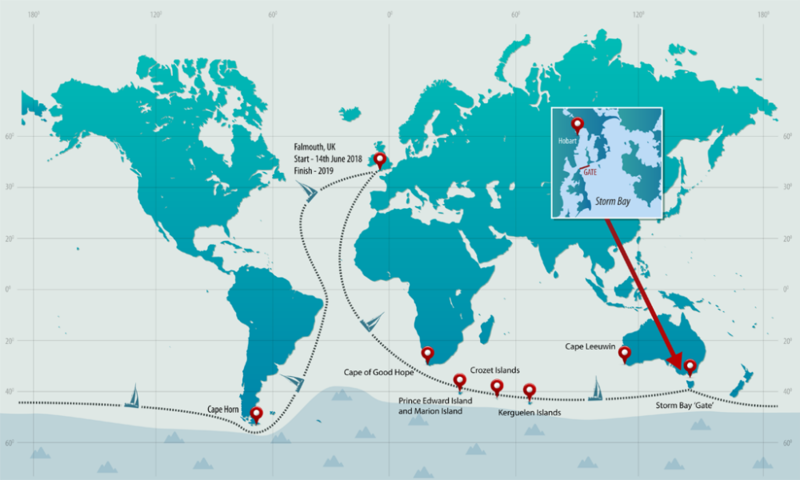 The Golden Globe Race also known as ‘The Ultimate Circumnavigation Race.’ The most brutal solo sailing race surpassing even the legendary Vendée Globe, and it’s certain to capture the attention and fascination of followers from around the world. I’ll be sailing alone nonstop around the globe, rounding the 5 Southernmost Capes. All competitors will face unparalleled hardships, no modern technology or outside assistance allowed—no GPS, satellite communications, or radar. 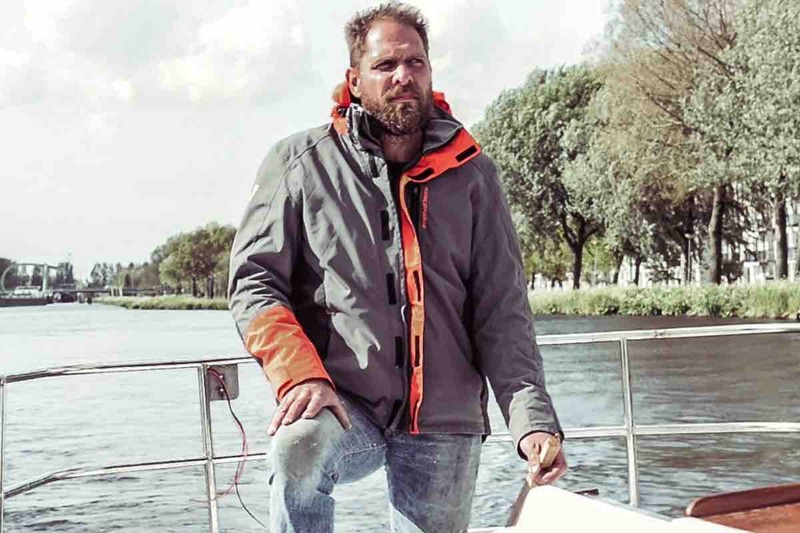 It will be a competition testing true seamanship and human endurance among the elements. endurance while rowing the Atlantic ocean at the Talker Whisky Atlantic Challenge. But this race is different. All kinds of weather circumstances, temperatures and a totally different boat and different techniques. No modern technology for navigation this time and hardly any contact with people at home. I already sold my house to make it possible to enter this race in July 2018. I also sold my boat Peanuts who was my buddy during my Atlantic crossing in December 2017-January 2018. I'am a public speaker , I motivate people to live their dreams: stop dreaming about it, do it! No matter how big or small your dream may be. 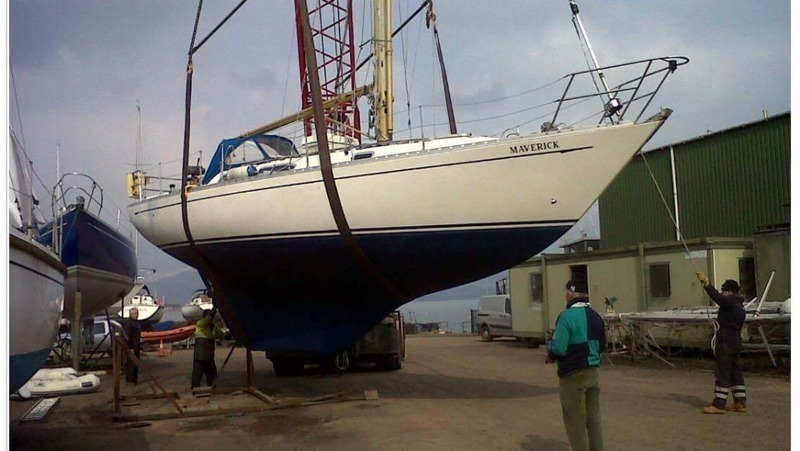 I did a lot of retrofitting of my boat Maverick myself to make it capable of withstanding the brutal conditions of the Southern Ocean and to save money. Restoring a Rustler 36 from 1983 is both expensive and labour-intensive, and I have not yet landed enough financial sponsors. Even after hundreds of hours of manual labour-with funding provided by donations and the profits from selling my home and boat ’I'm still not there'. A lot of people ask me ‘Mark how can I help you?’ I'm happy with any amount of money you want to donate for this race. I appreciate every donation with all my heart! So please like, share and donate if you want to help. Not only for me but it’s also incredibly important to give this race as much attention as possible. So spread the word & spread the love!